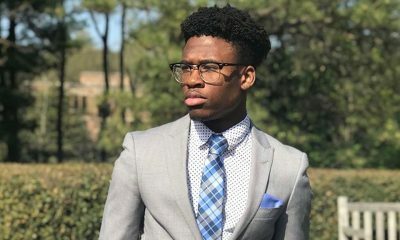 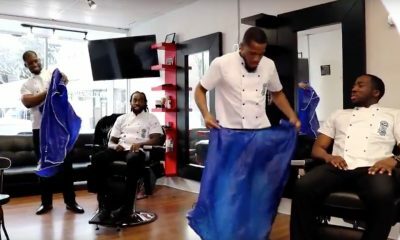 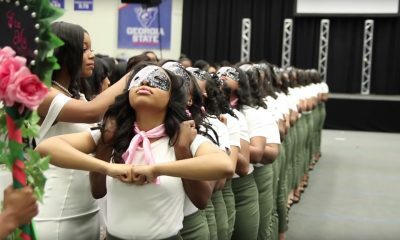 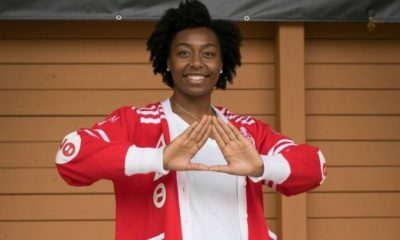 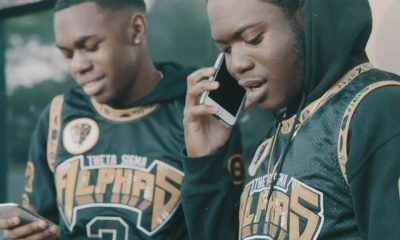 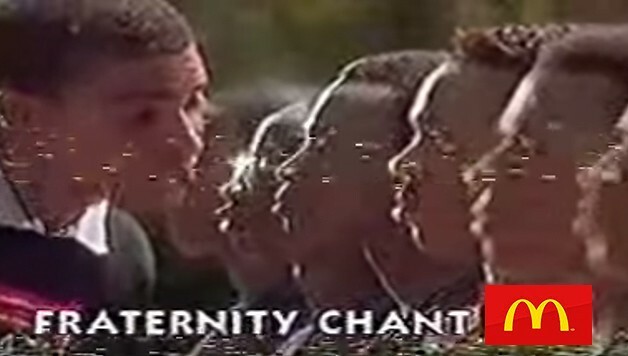 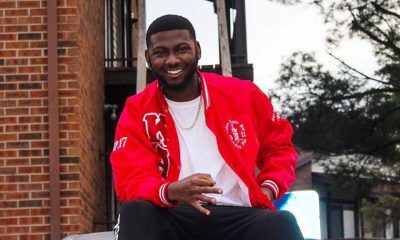 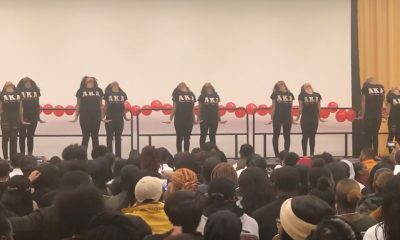 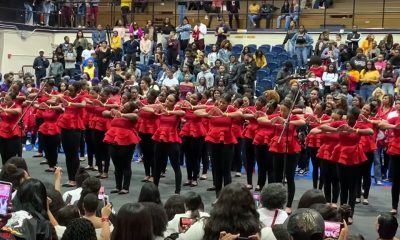 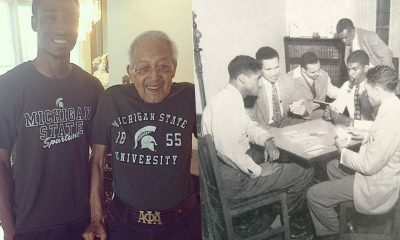 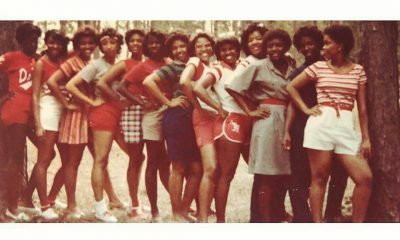 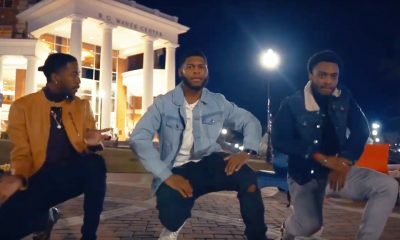 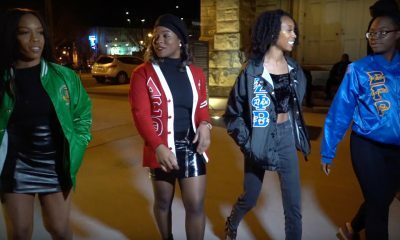 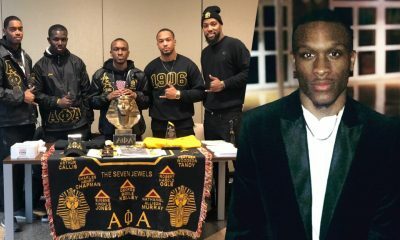 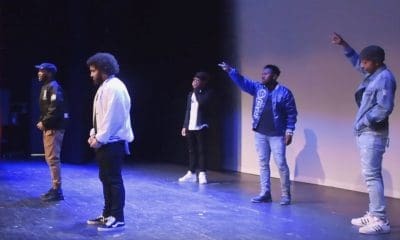 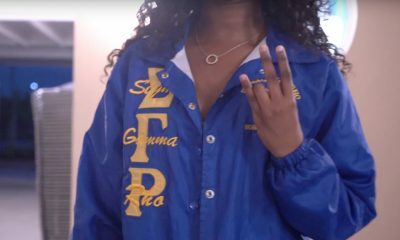 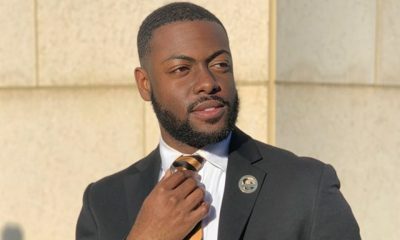 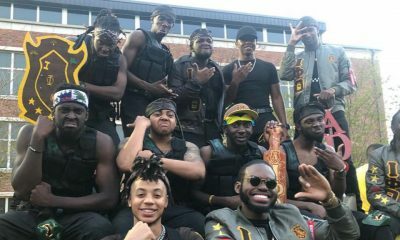 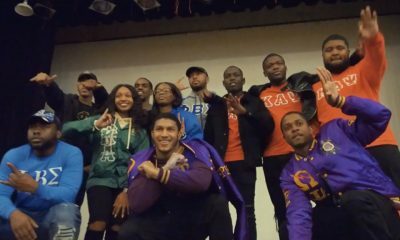 The Kappas at Tennessee State University revealed a line that will go down in history! 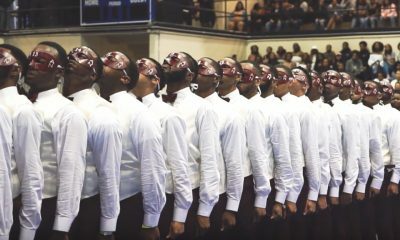 The brothers of the Alpha Theta Chapter of Kappa Alpha Psi at Tennessee State University introduced their Spring 17 initiates to campus and these brothers put on a show! 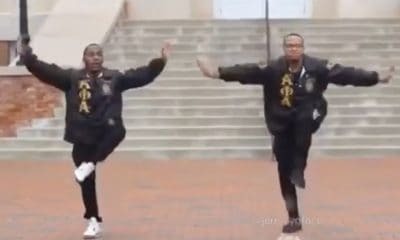 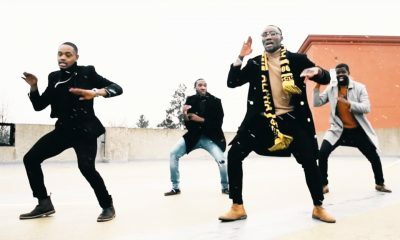 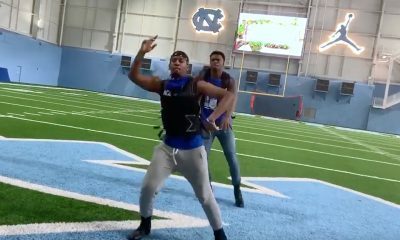 Check out their video below and show these brothers some love if you think they HELD IT DOWN!